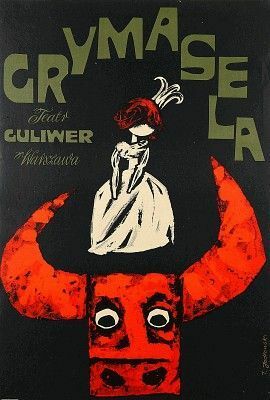 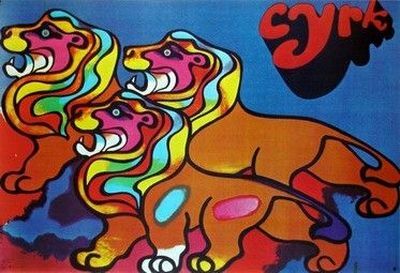 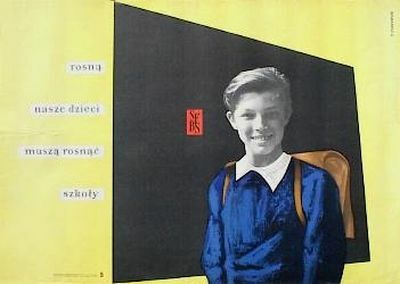 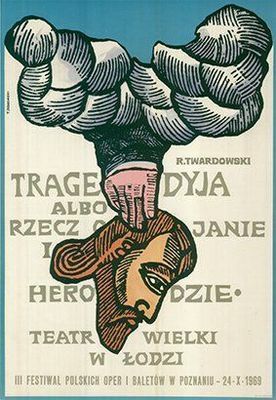 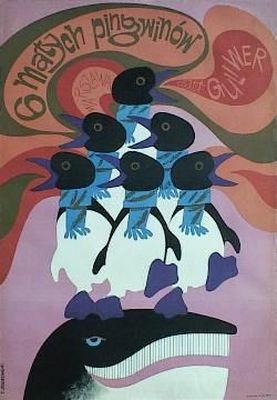 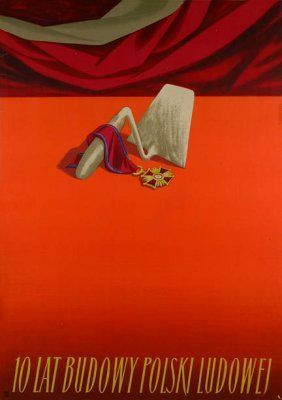 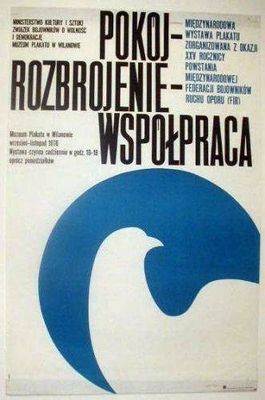 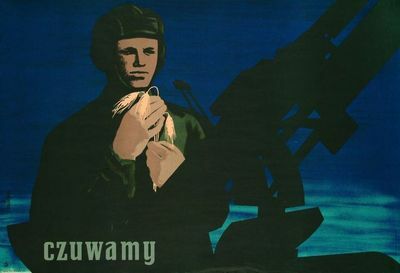 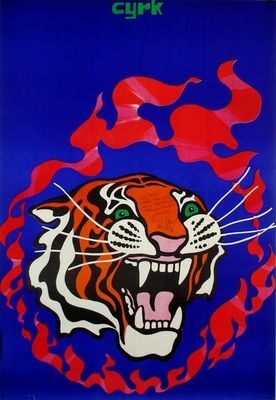 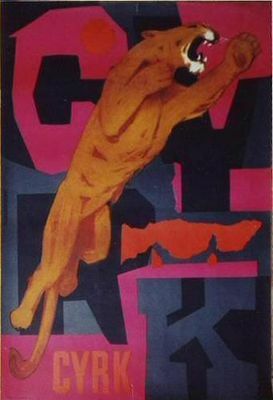 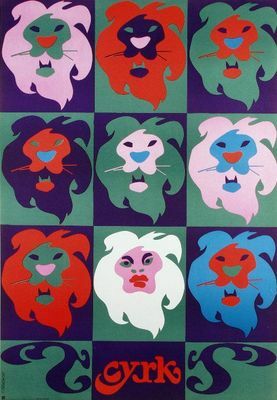 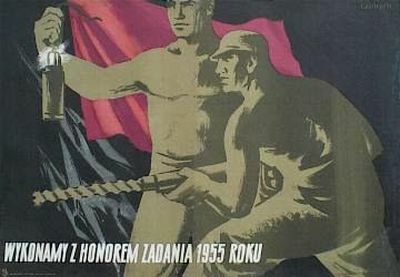 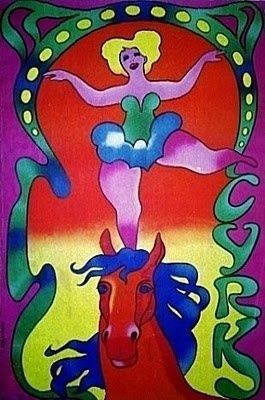 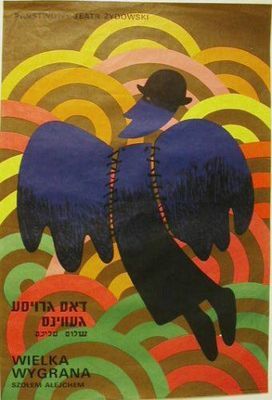 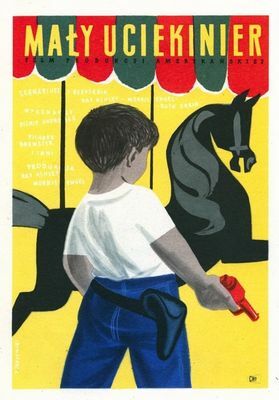 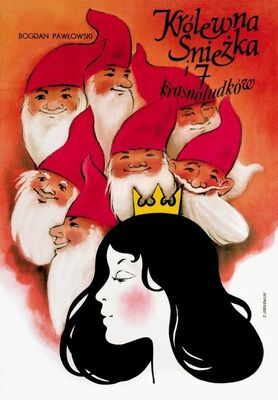 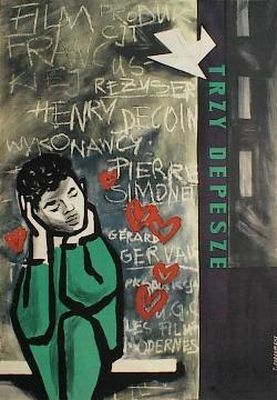 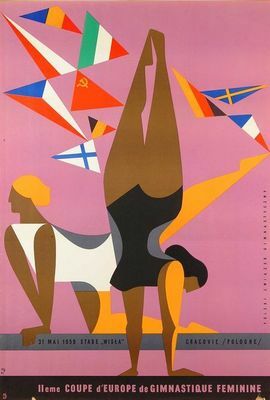 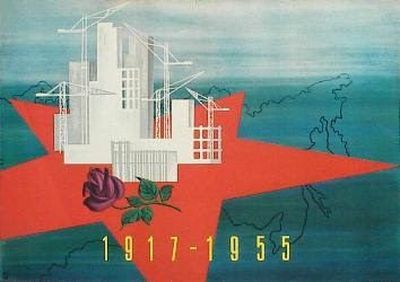 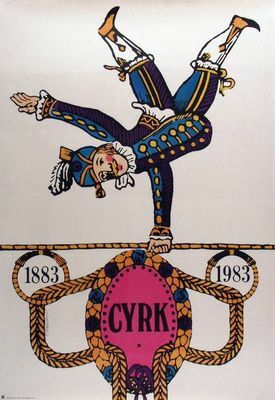 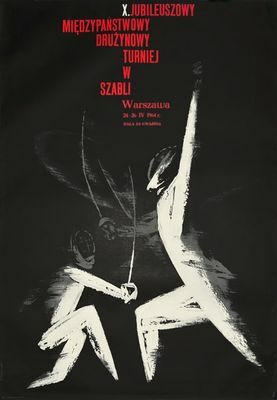 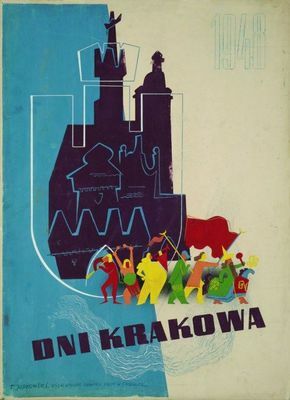 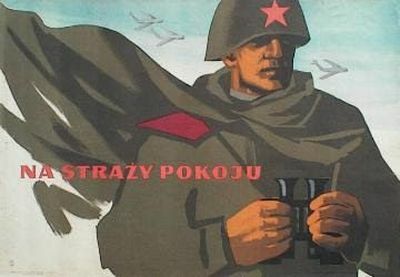 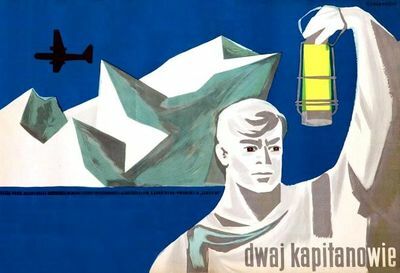 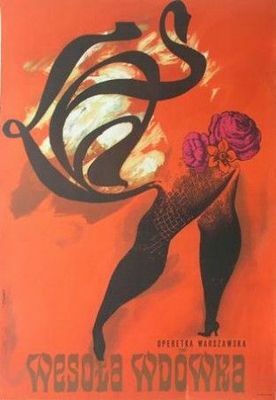 1924.06.13 Piekary Slaskie (PL) - 2015.10.31 Warsaw (PL) Tadeusz Jodlowski was a polish artist, famous for designing numerous posters promoting everything from socialist propaganda to the circus and sporting events. 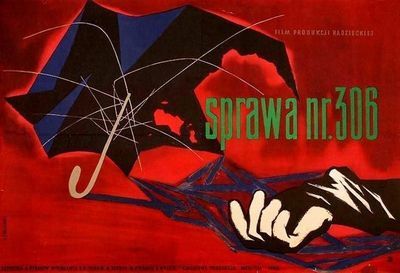 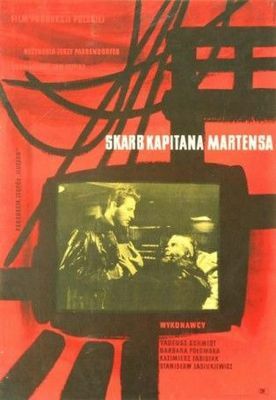 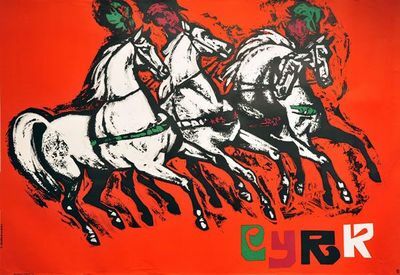 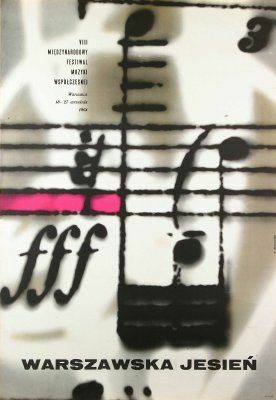 He was a longtime General Secretary of the International Poster Biennale, Warsaw, and a Professor at the Warsaw Academy of Fine Arts. 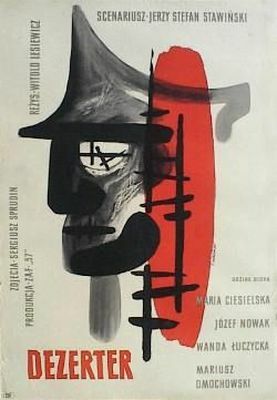 See more links about Tadeusz Jodlowski on Delicious. 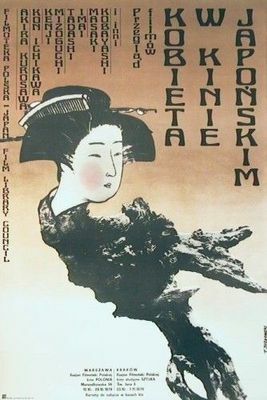 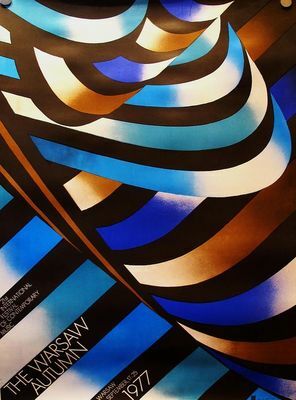 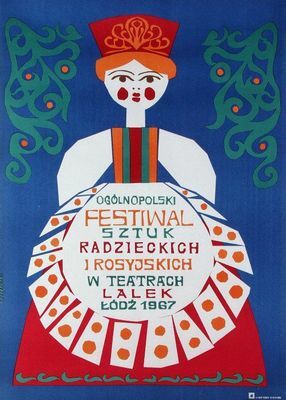 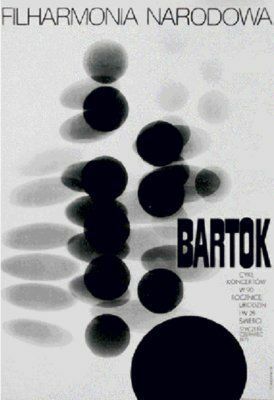 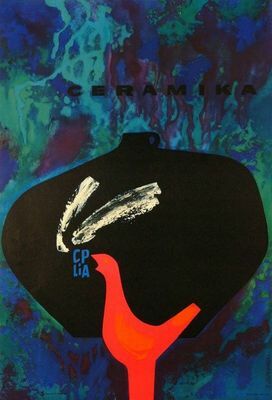 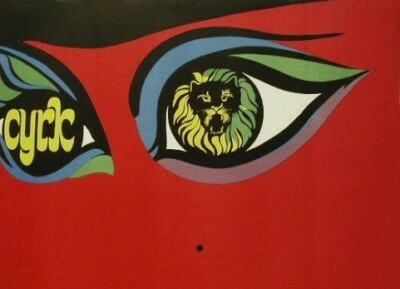 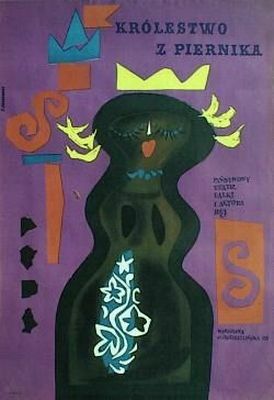 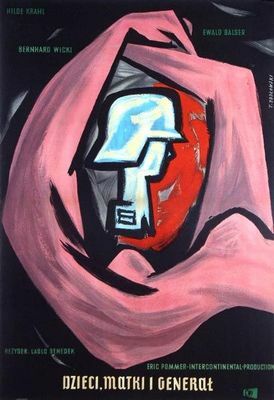 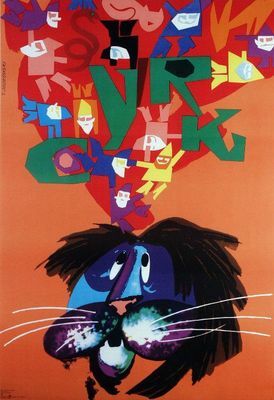 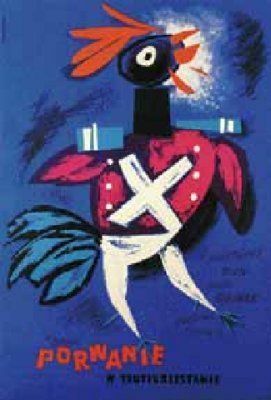 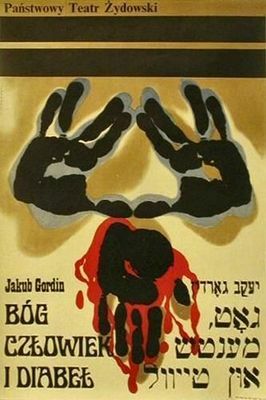 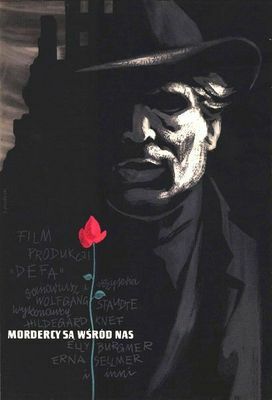 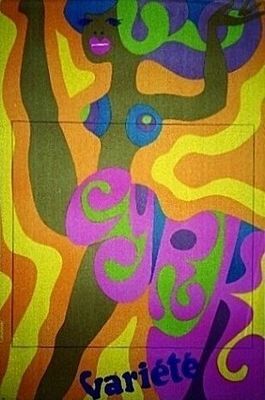 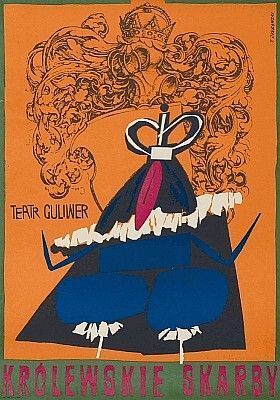 See more posters by Tadeusz Jodlowski on Pinterest. 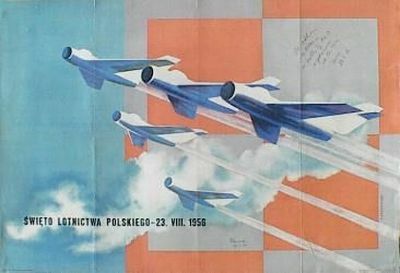 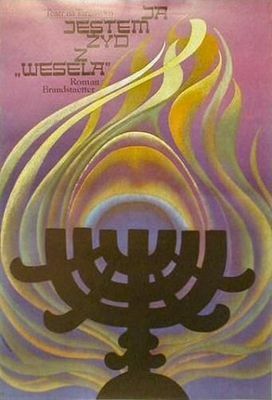 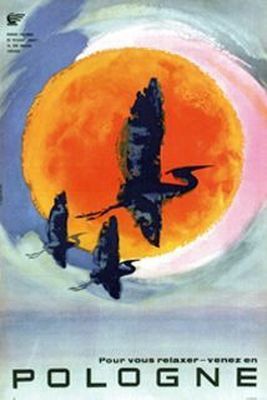 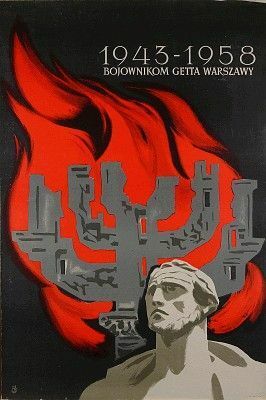 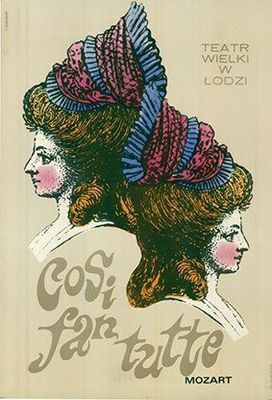 The sources for all the illustrations above are on my Pinterest pinwall Poster - Poland - Jodlowski.